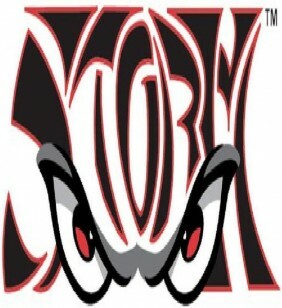 Lake Elsinore Storm – MiLB (Minor League Baseball). Single A. California League. San Diego Padres affiliate. Represented stadium owner in acquisition of team.